This portion of GR126 runs along the top of the ridge above the Meuse river. 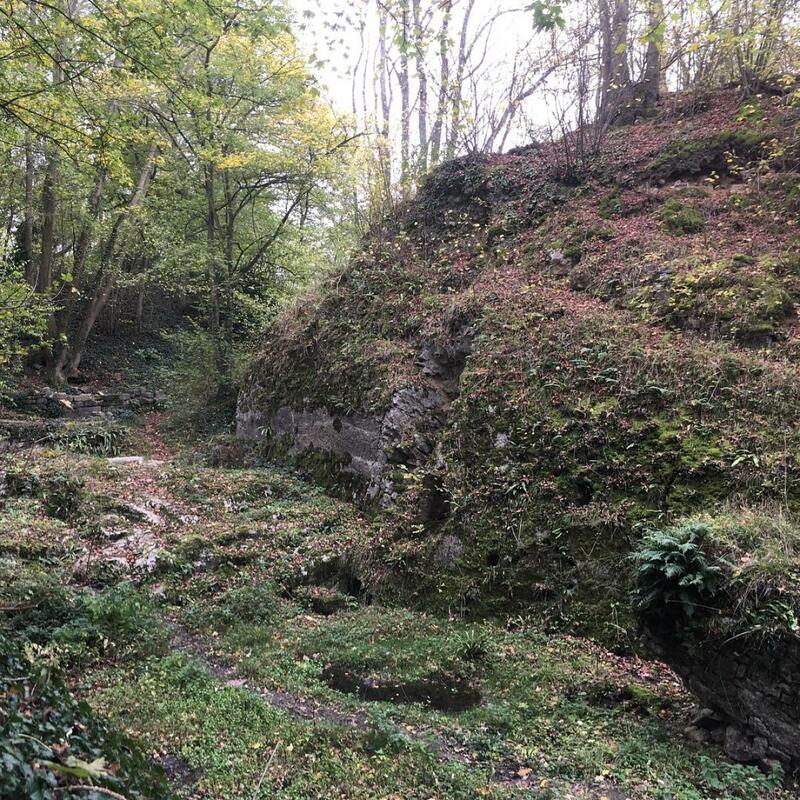 While some portions of this trail drop steeply in and out of drainages with a few hike-a-bike sections, overall this portion of trail is one of the most rideable and enjoyable that I found in Dinant. However, some portions are extremely exposed--ride heads up! GR126 Ridgetop Section MTB Trail 0.00 out of 5 based on 0 ratings. 0 user reviews.